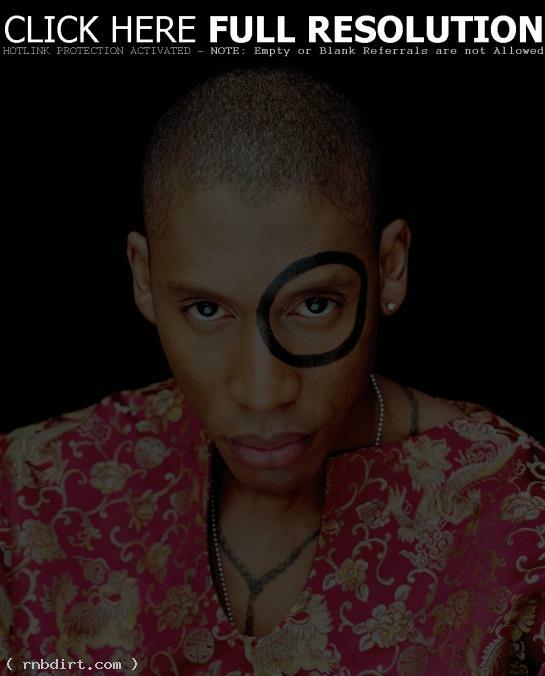 Why Is That Black Circle Around Raphael Saadiq’s Eye? David Harris of Springolo.com chatted with Raphael Saadiq who explained why the cover of his ‘Instant Vintage’ album has with a black circle encompassing his left eye. “It signifies the left side of my brain,” he said. The interview at springolo.com has since been removed.